With the re-branding of the company name to bloola, the transformation to a unified image is complete. 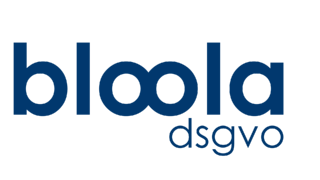 With bloola.dsgvo, bloola has implemented a complete solution including service and optional data protection officer. For more information click on the logo or the this text (german PDF). Your Lars-Thorsten Sudmann, Founder and Visionary behind bloola.